Imagine this: you kick off your shoes at the end of a long day and sink your toes into a soft, luxurious, comforting rug. Heavenly? No. It’s Ayla. 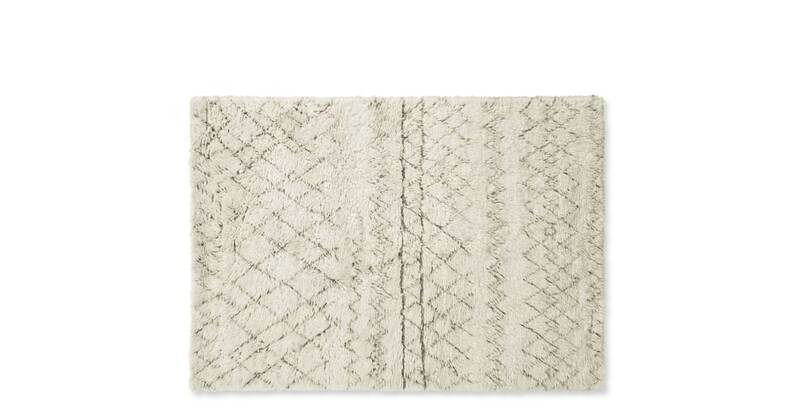 Conjuring up Moroccan vibes, this wool Berber rug is both contemporary and timeless. Its versatile style means it’ll fit in almost any room.